I have added a general MARI UI Tutorial to the Tutorials Section. While it is aimed at Mari Beginners & intermediate users it has bits and pieces that might be new (or forgotten) by more advanced users as well. I have added MARI MATERIAL MANAGER to the Development Section. The Material manager adds a material based workflow to Mari 2.6. It's a development based on a prototype Ben Neall from ILM came up with, that I picked up and developed into what you are seeing there. 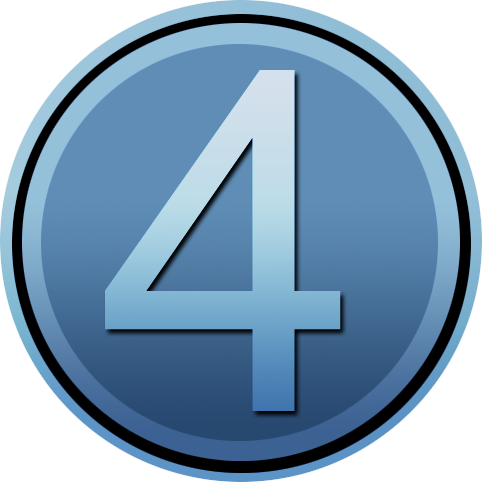 I have added 4 new Video Tutorials covering Extension Pack 3 R2 Features to the Extension Pack Tutorials Section. In addition I've added all newly released tools and nodes to the OpenGL Node List with direct Links. 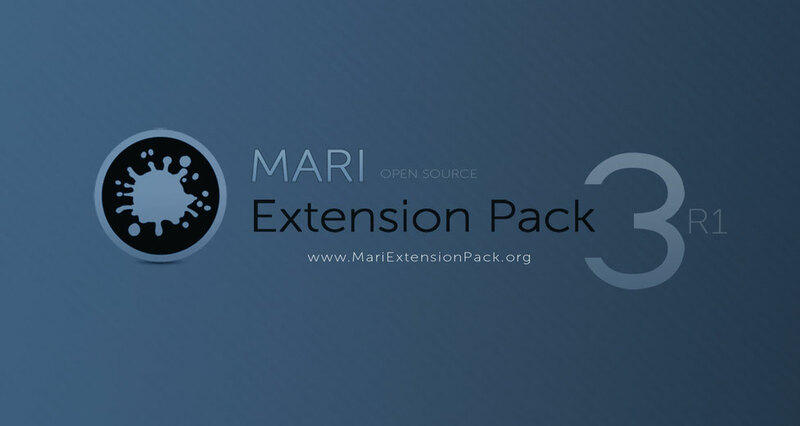 I have released MARI Extension Pack 3 R2. - building on the foundation of Version 3 and placing a heavy emphasis on bringing tools for automated, procedural edge wear to MARI 3. I have added 13 new Video Tutorials to the Tutorials Section. Mostly covering MARI Extension Pack 3 with some general ones for Mari 3 as well. In 2016 I relocated to Ghent, Belgium to work at boutique animation house GRID. I have been busy creating presets for automated edge wear using MARI Extension Pack. I am available for work starting 2016 (jan,feb). If you are interested please contact me. 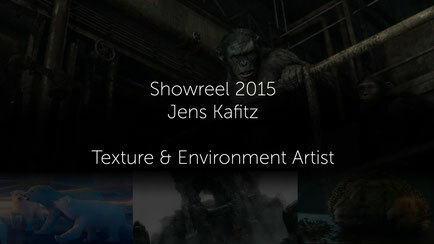 My showreel for this years is online, containing work from my time at weta digital & animal logic. I decided to get myself an ARTSTATION profile in addition to this website. It's yet another thing to keep current and I am not sure divide & conquer is the right approach with web stuff (imho it's just a time drain) but let's see what it brings. It's been about 7 years since I last redid this homepage. So I finally bit the bullet and updated everything and anything - from visuals to content - on the site. functionality for MARI 2.6v3 and higher. For full release notes and documentation look here. I've recently published MARI Extension Pack 2.0 - a free and open-source MARI Extension consisting of additional Nodes, Shaders and Functionality for MARI 2.6v3 and higher. I recently gave an interview for the AREA over at Autodesk about the use of Mudbox on the Coke Polar Bear Short as well as some insights into the lookdev process. It also showcases a lot of asset turntables and work in progress renders.Check it out. 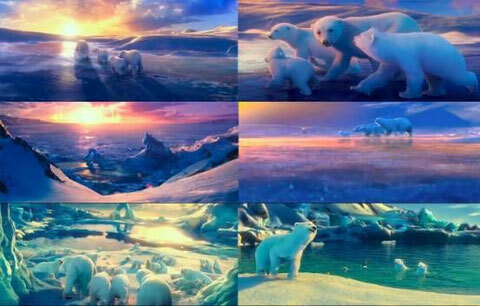 Back in early 2011 during my time at Animal Logic I worked several months on a short movie for coke. I thought it had died since then but apparently it hasn't and has since then been made into a commercial as well. I did all of the Ice and snow shader development + did actual texturing and lookdev on large parts. This includes all of the sequence on the frozen lake, around the area of (including) the initial ice arch, mountains and a lot of the shoreline. 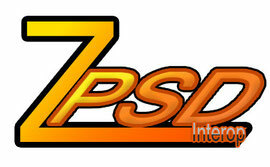 I've released a plugin for Zbrush in the Texture Scripts Section. 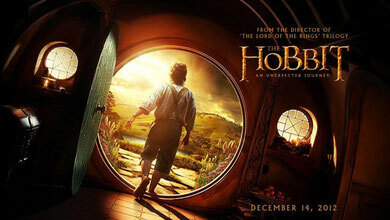 The latest Hobbit Trailer is out. I've been lucky enough to sneak some things like the hedgehogs in there. 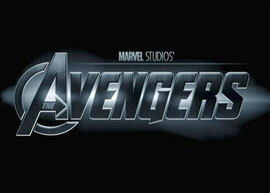 Avengers had its Worldpremiere yesterday. I was lucky enough to be able to contribute some small amount of texturing work to it. Sick of dealing with different Naming Convention Reqirements for different tools ? I'll be turning my back on Sydney soon to join the crew at Weta in Wellington, NZ as a Lookdev and Texture Artist. Very excited ! 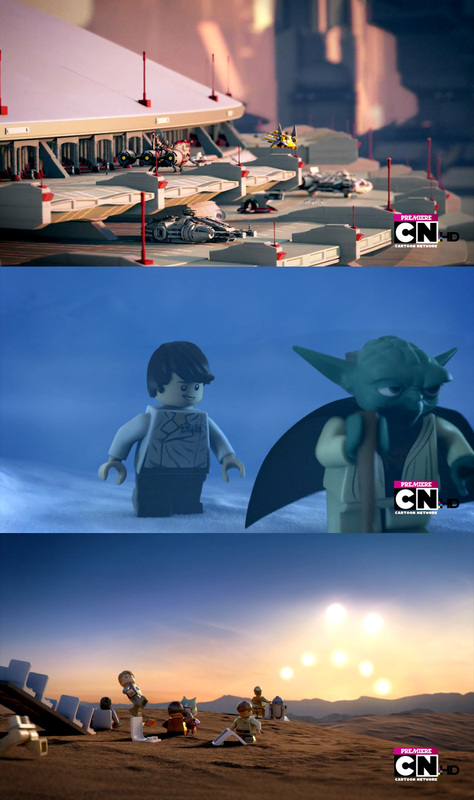 The 22 minute Lego Star Wars Special premiered on Cartoon Network this weekend. 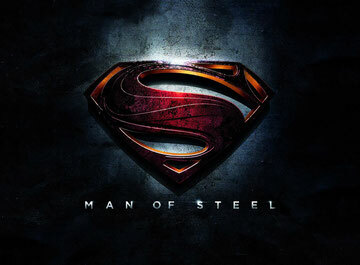 I did some texturing and shading work on it in early 2011. I've added some additional shots from Guardians to my reel. I'll be returning to Animal Logic's Sydney Office in January after a short absence of a few months.